Juventus want to sign the unfavourable Manchester United winger Alexis Sanchez in the Summer transfer. Juventus want to bring in the 31 year old Player Alexis Sanchez in order to help the Club next Season. Alexis Sanchez is a experienced Player because he has played in Amy different League in his Career. 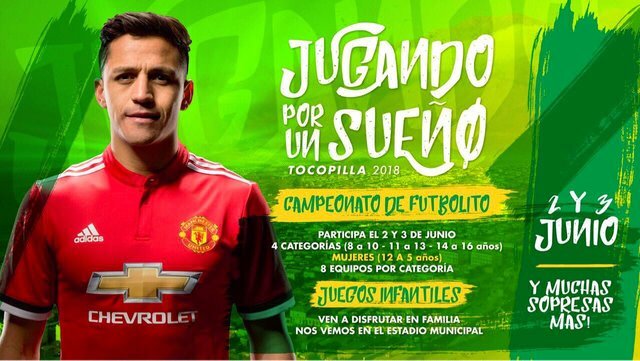 Alexis Sanchez has played in the Italian Seria A with Udinese and he has also played for Fc Barcelona in the Spanish LA Liga and also Arsenal in the Premier League before moving to Manchester United last Season.